Located on the Birmingham Jewish Community Center Campus on Montclair Road, the N.E. 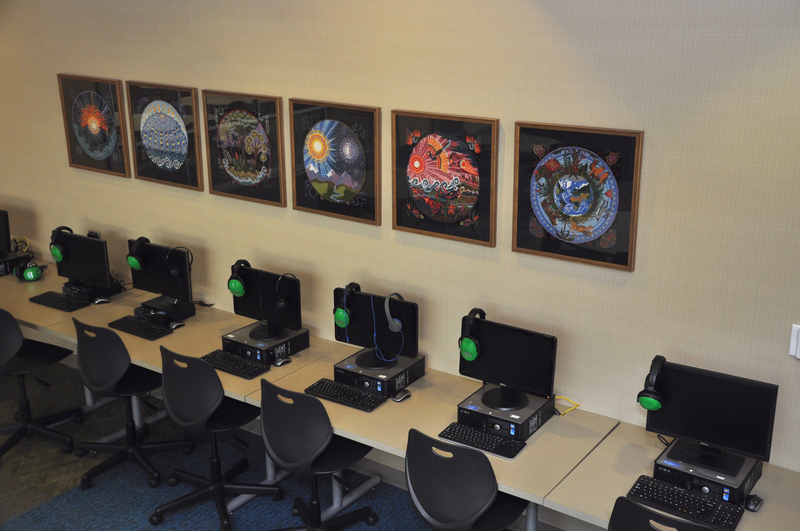 Miles Jewish Day School enjoyed an extensive makeover in 2014, thanks to a capital campaign, to create a learning space of the future. Throughout our school building, spaces are strategically designed to fit students’ needs. Kindergarten through third grade students use iPads and fourth through eighth grade students use Surface Pros to enhance their learning. At the heart of the school sits our Innovative Learning Center, a bright, open learning space that houses the school’s extensive Hebrew and English library collection, computer stations, and a Genius Bar equipped with a ClearTouch Interactive Panel – all within an open-air commons space that can be rearranged as needed for school and community events. Classrooms and Outdoor Learning Space. The school features modern classrooms with Smart Boards and functional furnishings promoting comfort, attentiveness, and collaboration. 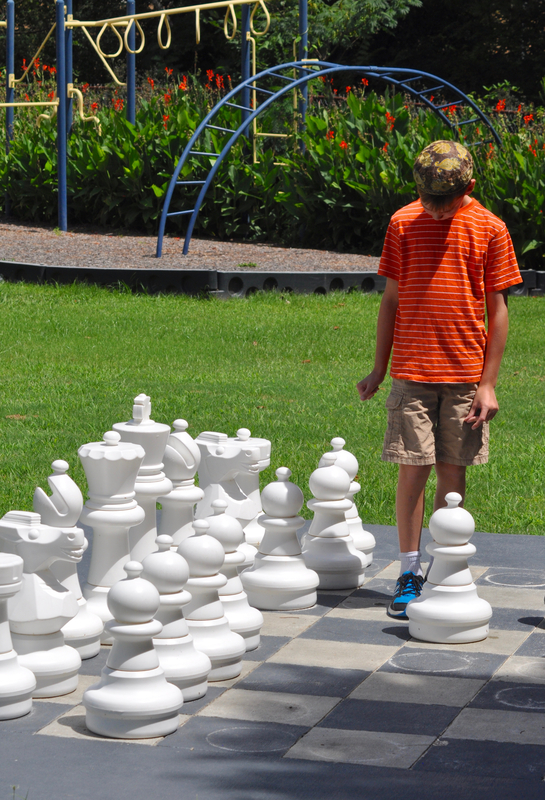 Our inviting outdoor spaces include an organic garden, life-size chess set, outdoor classroom, and multiple playground structures.